You need one of those little cardigans that you throw on over everything. But wouldn’t you like it to have a v-neck, flatter your figure, and be fun to knit with little finishing? Solstice Cardi is the one for you! 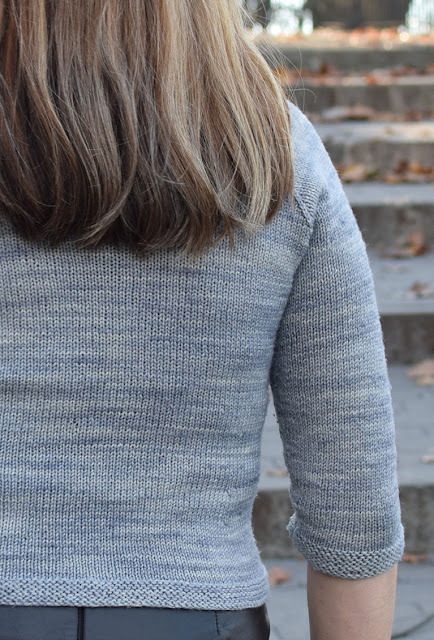 Stockinette with shaping where you need it keeps things smooth and simple. Garter stitch edges and integrated button bands give a crisp finish and are easy to work. 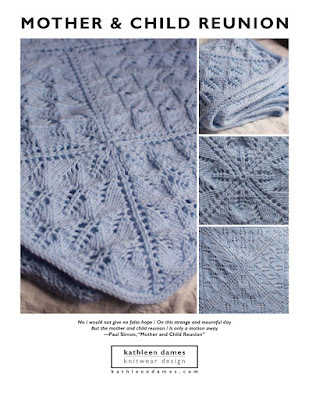 Join us on The Sweater with Kathleen Dames podcast to knit this pattern with me! 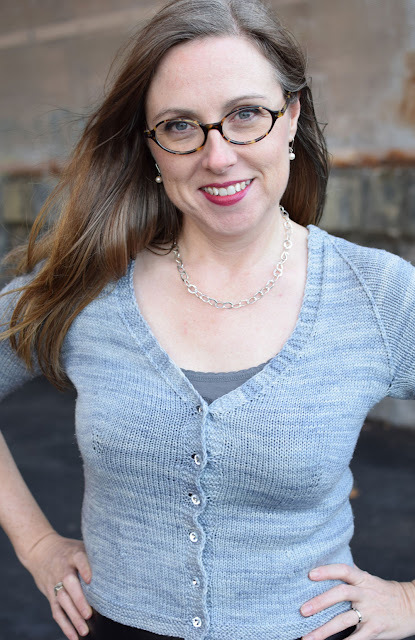 You can knit along with me over the 12-week podcast season beginning 8 January 2016! 28 (32, 36, 40, 44, 48, 52) inches circumference, closed. Shown in size 36-inch with two inches negative ease. Everything you need to create your own beautiful Solstice Cardi is provided in the professionally designed (by me!) pattern. Don't forget to tag your project with hashtag #kdsweater on social media. 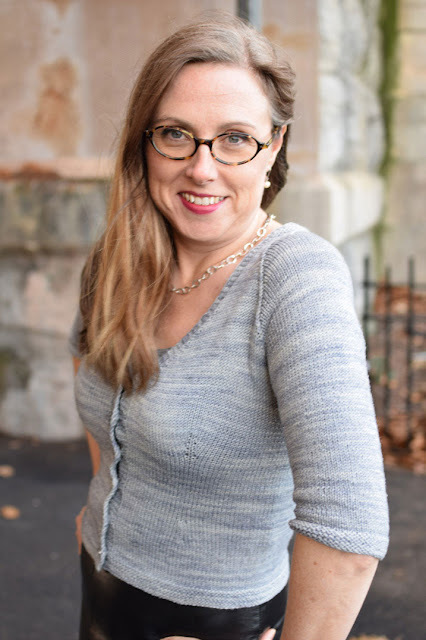 Sign up for The Sweater with Kathleen Dames newsletter to get your free copy of the Solstice Cardi pattern.